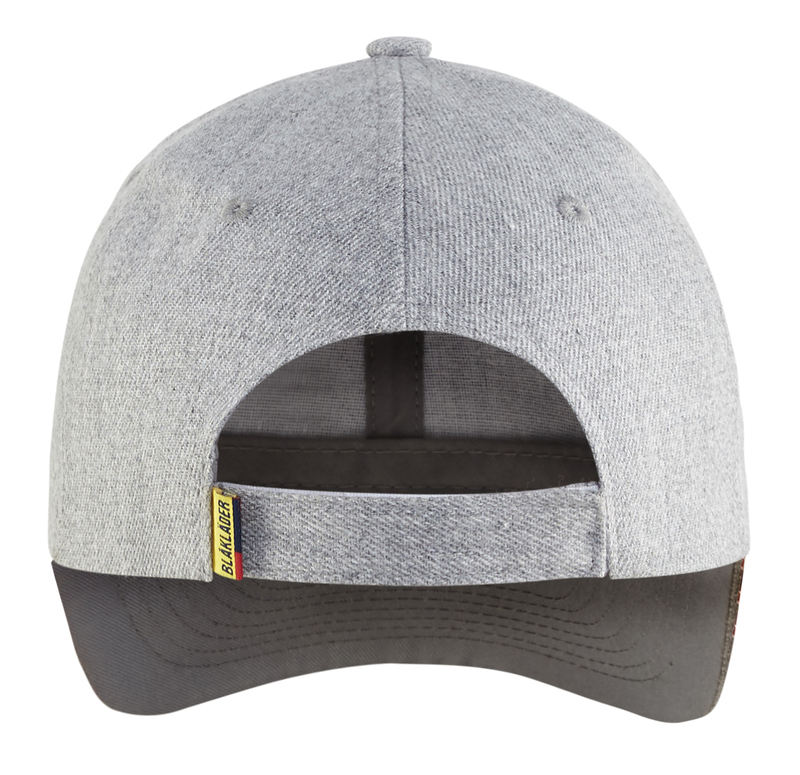 A baseball cap should be more than a fashion statement. 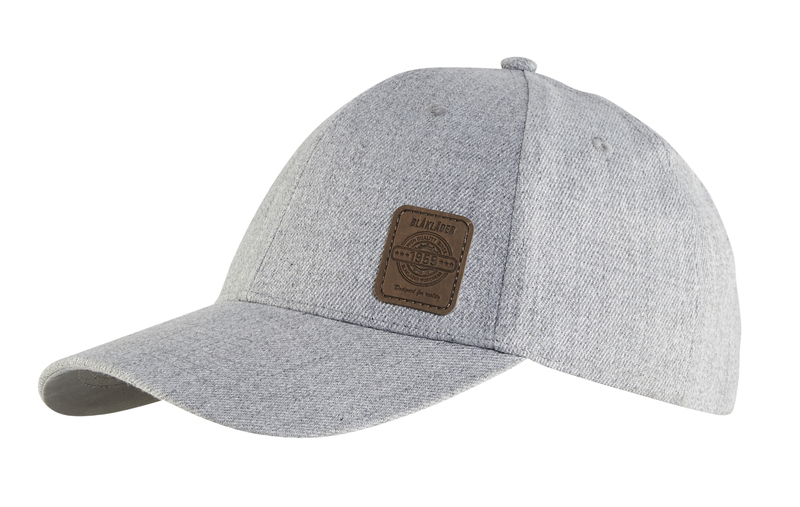 The 2054 not only looks great in grey Mélange, but outperforms your old worn-out cap with it's wool material. Try this one on for size.